This Boulton sofabed with pull-out bed and mattress can be the best solution when you have problems with extra bed for your unexpected visitors. The existence of town houses and condominiums lead people to always think of space and how they can maximize what limited space they have. 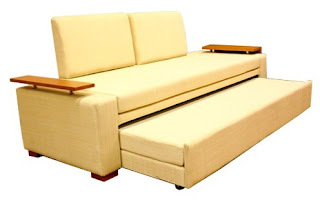 With this you'll not only getting an attractive and refreshing sofa but functional bed as well. Colors available are beige, khaki, mocha and ginger. I've found this at blimsfurniture online site where they showcase their products for people to see their varied items categorized into living space, dining set, loungers and recliners, sleepshop, office world and accessories. Love those kinds of sofas, very useful not just for sitting but like you said can be used when you have extra visitors that need to sleep over. My father-in-law has one of this sofabeds, it's a great one to have.. I like the first one, its more fashionable look, and also dual duty...that is a pull out which is functional too. 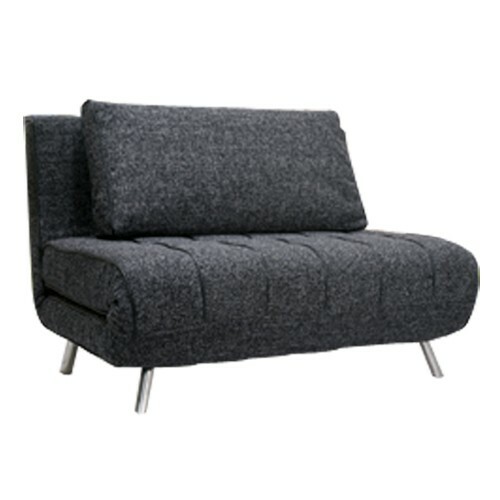 We have sofa bed too, and it is useful once you have visitors like us who are living in a small apartment. I love this sofa bed good for space saver. It will be a good fit for out extra bedroom .I wonder if they have entryway bench as well? I am planning of buying one for my home-office, for the same reason --- unexpected guest. we have sofa bed in our study too, since sometimes, we have several visitors thus one guest bedroom is not enough, however, the sofa bed is now a bed :( since we no longer could fold it, maybe, time to get another one, but it still functions very well as bed. The first one fits our home. less space kasi and nice design. I love the first one. It looks so neat. So nice! Dual purpose and both looks so comfortable in both sitting and lying positions. I wanna visit your house right now! I think I will not ever leave your house because of that bed! I wanna sleep over there! I love its style! A two in one product. This is something I should have! Bongga! Ang ganda at ang useful pa!